Immaculate Heart of Mary Sister Margaret Rita Brennan, who passed away April 28, left a legacy of gracious justice. 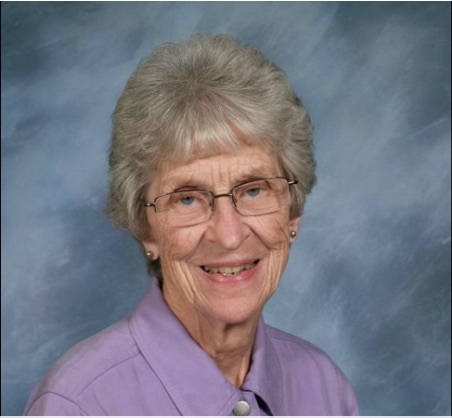 As general superior of the IHMs and a former president of the Leadership Conference of Women Religious, Margaret worked to create transformative opportunities for women. She was involved in many church-change issues, including the ordination of women in its early days. Her leadership, love of beauty, and impact on religious life will be an inspiration for years to come. Read more about her outstanding life in this National Catholic Reporter article.